The Xiaomi VR viewer has finally been revealed, and just as I said, it’s nothing but a Google Cardboard viewer, of which there are already dozens available on the market. 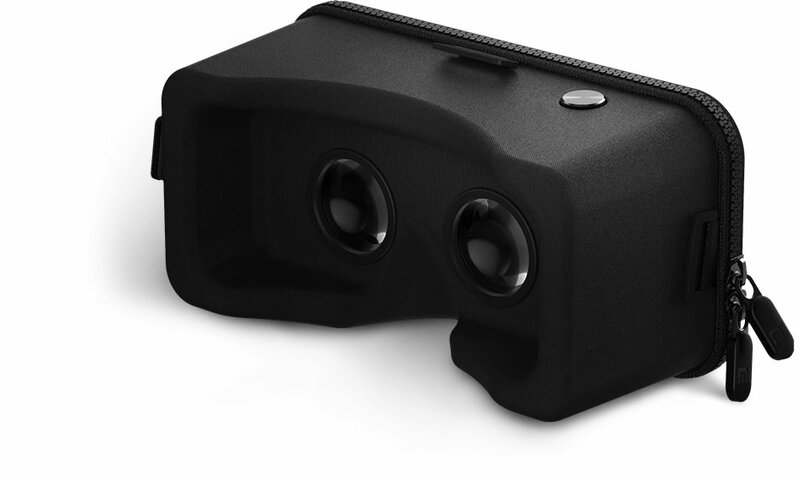 It’s called Mi Play VR (shudder) and it’s not even low cost, either. In their promo video, they said it would be available for 1 yuan (15 cents US). The actual price is $29.99 on XiaomiDevice.com . Even the price in Renminbi (Chinese currency) is about the same — 194.74 yuan (around US$29). I have no idea why the official video said it would be available for 1 yuan. Perhaps it’s a play on words that escapes my limited Chinese fluency. Apparently, the 1 yuan price was only for beta testers. The first phase of the beta testers has concluded, but if you would like to be included in the lottery for the second round of beta testing, you can try here (click on the link that looks like the one below). I’m not sure if the lottery is open to people outside of China. Its most distinctive feature seems to be that the exterior is Lycra and can have prints such as flowers or a camo pattern. Strangely, even after the reveal, some media continue to refer to it as a “Daydream” headset. (It might be for daydreaming, not Google Daydream.) Some have even compared it to Samsung Gear VR, which is ridiculous because Gear VR is an active headset with built-in electronics, far more precise and way beyond any Cardboard viewer. 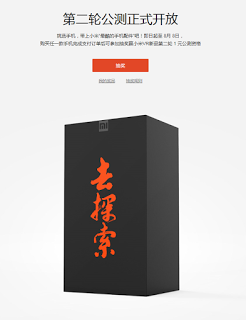 However, kudos to Xiaomi’s marketing department. They succeeded in generating buzz for something that would normally be ignored. 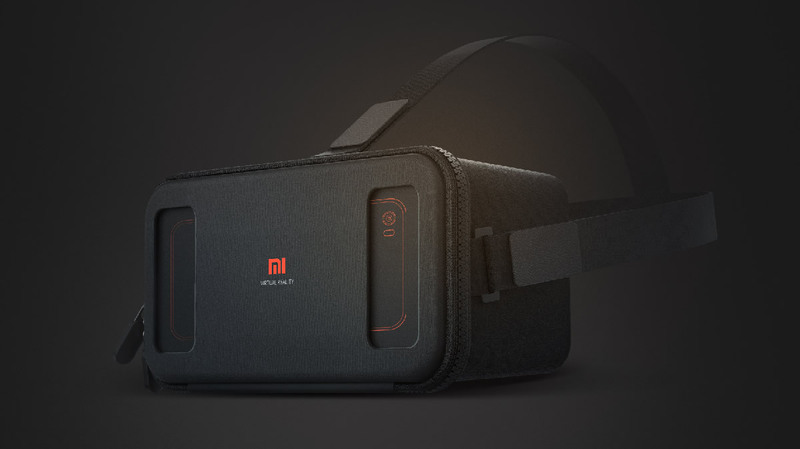 Here is the official website for the Mi Play VR.